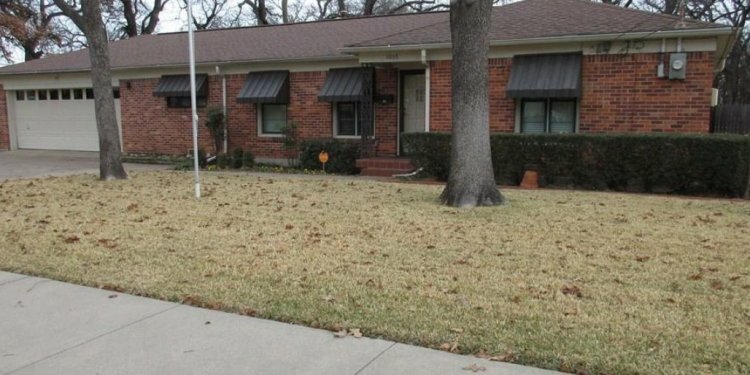 This is a Single-Family Home located at 1817 Crape Myrtle Circle, Irving, TX. 1817 Crape Myrtle Cir has 4 beds, 3 ½ baths, and approximately 4, 256 square feet. The property has a lot size of 0.26 acres and was built in 1994. The average list price for similar homes for sale is $542, 496. 1817 Crape Myrtle Cir is in the 75063 ZIP code in Irving, TX. The average list price for ZIP code 75063 is $368, 379.